One thing that many content marketers, entrepreneurs, and small business owners forget is that you can’t get to the top by creating the same thing that everyone else is – you have to find something uniquely yours. Of course, it’s impossible to reinvent the wheel, but you can spice it up a bit. They are quickly becoming a content marketer’s best friend. They’re (usually) affordable, simple to create, and can go viral faster than a blog post or “regular” image alone. And while all that is great, infographics are also exceptional at keeping your content marketing nice and tidy. You can design them to reflect your brand or logo, and they can all lead back to an optimized landing page. Think that’s too good to be true? Did you know that people who use infographics see a 12% increase in web traffic? Or that 80% of people will want to read content if it is supplemented with colorful graphics? With numbers like that, what have you got to lose? They are also easy to remember (people will remember up to 80% of what they see!). Infographics speak to the visual aspects of the brain, which mean faster processing (250 milliseconds is all it takes for a symbol to be interpreted) and more interest. Imagine increased blog or website traffic, higher sharing rates, increased authority, and – best of all – better conversions for you and your business. All of that is possible when you use infographics. There is a caveat though. The power of infographics is similar to the power of any other content you produce and promote. If it isn’t relevant and useful, it’s not going to work. Your audience will be able to tell if you’re just pumping out infographics to take up visual real estate, or if you’re creating infographics with your audience in mind. But if you’re wondering how exactly using infographics for content marketing is made easy with infographics you’re going to boost your content marketing with infographics, we have tips to help get you started. Contrary to popular belief, you don’t have to have a degree in graphic design, thousands of dollars, or tons of time to create an amazing, relevant, shareable infographic. But what information makes for a great infographic? How can you create infographics quickly and efficiently? Share new infromation or a message to your audience. 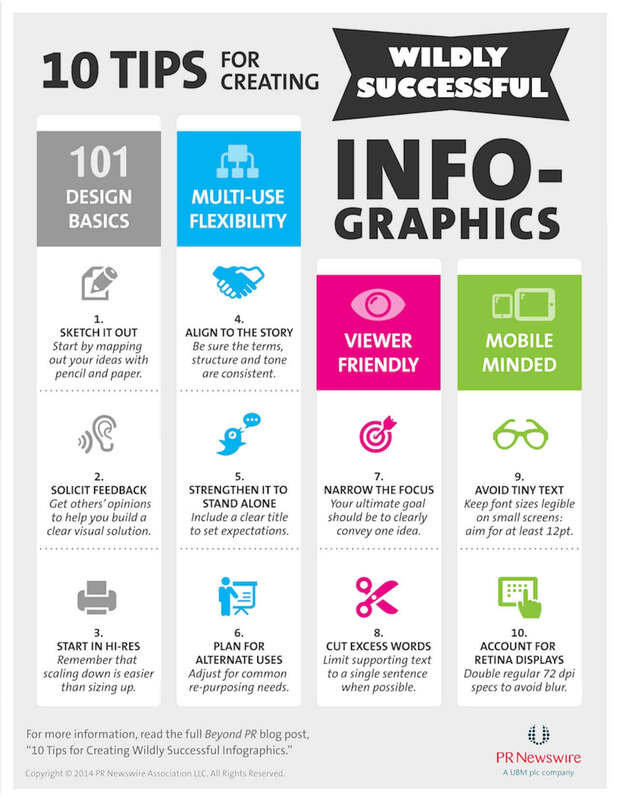 Consider planning out 5-10 high quality infographics that are relevant to your brand and your target audience. This will be a big step towards boosting your content marketing process with visuals. Show increased sales, new products, follower/subscriber numbers, etc. Provide a visually-appealing story about your business, product, etc. There are a number of fantastic ways to utilize infographics as a visual marketing tool, and it is highly specific to what you or your business provides your audience. Once you have a few ideas, it’s time to break down the best way to tell it. Unfortunately, people often think just slapping a few circles and pictures on a Google Drawing makes for an infographic – without paying much attention to formatting, design, or even the quality of content. Just because you’ve created an infographic doesn’t mean you’ve created a good infographic. Creating an infographic in Photoshop or even Microsoft Paint (if you’re old school) can be difficult and time-consuming. Hiring a graphic designer may expedite the process, but this option can get expensive. So what should you do? There are infographic creation tools, like Easel.ly, that help you create infographics from templates, with an extensive selection of options and additions that can help you create visual content quickly and beautifully. The best part is that this is a user-friendly, affordable way to create and share visuals. So now that you have an awesome infographic (or 10), what are you supposed to do with them? The best part about infographics is how highly versatile they are, but we have a few suggestions to launch your visual content marketing campaign the right way. Most marketers know the power of generating leads and interest with free content, and if you haven’t already started this process, we highly recommend it. You’re probably used to using “traditional” blog header images – nice stock photos of people doing something semi-related to your content. But what if you got rid of the cliche stock photos? Instead use an audience-specific infographic that contained a little bit of the information your readers can expect when they click your link. Better yet, why not use an infographic to make various points throughout your blog? Analysis shows that only 60% of an article without images will be scrolled through, as opposed to 100% of an article that contains various images. The longer people engage with your content, the more likely they are to convert, and the more likely they are to retain the information related to your brand and / or company. The key here is using well-designed, relevant content in your infographics that make people want to click! It wouldn’t be content marketing if it didn’t involve sharing your content with others, and hoping that they share it in turn. The best part about infographics is that sharing them is just so easy! If you have a link to your landing page, the image itself, and an influencer who will share your infographic, you’re ahead of the game by a longshot. Even if you don’t have an influencer in your network, ask people to share your infographics (with the embed code or link attached) to get traffic, increase your conversions, and to spread your infographics far and wide. The other great thing about social media is that the thumbnail attached to links are just the perfect size for an infographic snapshot. You’ll tease people into clicking your link by using a stimulating infographic that also provides insight into what they’ll find on the other end of the link. This tactic is arguably most effective, and it’s why infographics are so popular. You might be considering implementing infographics in your marketing campaign, or maybe you’ve held off because they look a little too complicated (or expensive). The good news is that infographics are easy to create on your own (if you’re on a budget), and they are also versatile (you can use them on multiple platforms). For every one infographic you create, you can use it in half a dozen ways: email images, blog headers, social media thumbnails, ebooks, promotional or ad materials, and as effective backlinks to your website. In terms of ROI (return on investment), a well-planned and thought-out infographic can singlehandedly change your content marketing. Depending on your specific business, product, or service, you can see a massive leap in conversions (whether that’s in the form of subscriptions, followers, sales, or leads) by pushing infographics to the front of your content marketing arsenal. Or reach 5,000 more people like Neil Patel. So what’s stopping you from creating powerful infographics for your content marketing?